Console version due out in Japan in spring 2016. Guilty Gear Xrd: Revelator will come to PlayStation 4 and PlayStation 3 in Japan in spring 2016, developer Arc System Works announced. 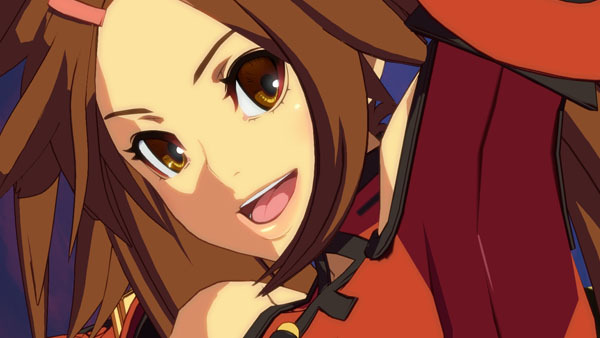 An updated version of the already released Guilty Gear Xrd: Sign, Revelator adds new characters Jack-O, Johnny, and Jam Kuradoberi, adjusted systems, M.O.M. Mode, and more. A trailer for the console version will be showcased at the Sony booth at the Tokyo Game Show in Chiba, which runs from September 17 to 20. The arcade version of Guilty Gear Xrd: Revelator launched last month.